Global Corian Acrylic Solid Surface Market to reach USD 2.493 billion by 2025. Global Corian Acrylic Solid Surface Market valued approximately USD 1.875 billion in 2017 is anticipated to grow with a healthy growth rate of more than 3.63% over the forecast period 2018-2025. The Corian Acrylic Solid Surface Market is continuously growing on surging trend across the world over the coming years. The major driving factor of global Corian Acrylic Solid Surface market are growing demand in residential & commercial building and increasing disposal income of the individuals. In addition, growing demand coupled with advancement in technology is also the major factors which prosperous the market growth of corian acrylic solid surface. The major opportunities in the Corian Acrylic Solid Surface market is increasing demand from developing regions across the region over the coming years. However, high cost and maintenance expenditure of Corian acrylic solid surface is one of the major limiting factor of global Corian Acrylic Solid Surface market. Acrylic solid surface is a man-made material usually composed of a combination of marble, dust, bauxite, acrylic, epoxy or polyester resins and pigments. 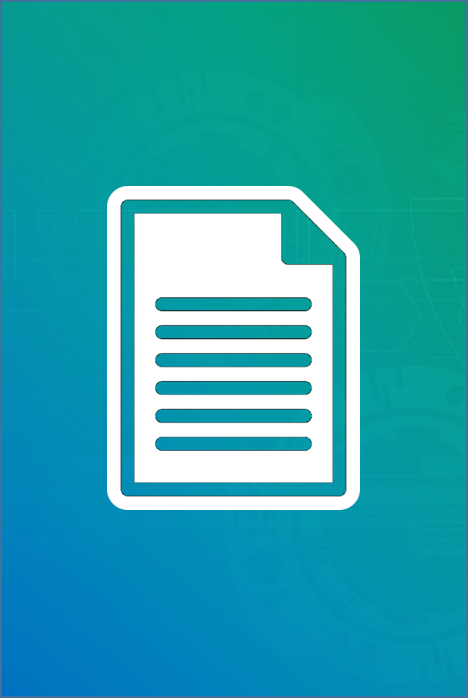 It is most frequently used for seamless countertop installations. Solid surface top seamless integral kitchen sink, integral cove slash with wall panel. Corian acrylic solid surface offers various benefits such as durable & easy to maintain, stain resistant, antimicrobial and abundance of colors, patterns & designs. 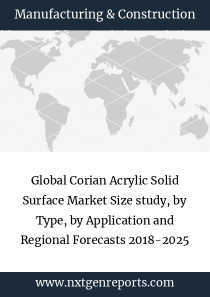 The regional analysis of Global Corian Acrylic Solid Surface Market is considered for the key regions such as Asia Pacific, North America, Europe, Latin America and Rest of the World.